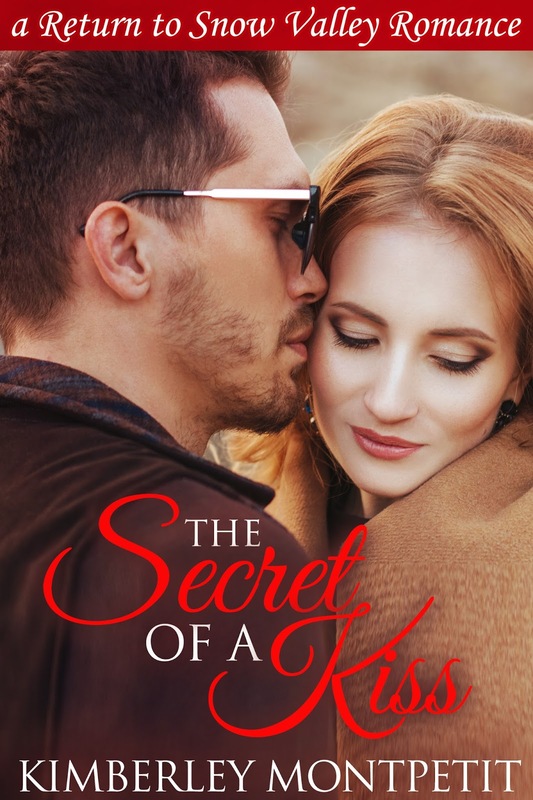 Kimberley Montpetit: The Secret of a Kiss! The Secret of a Kiss! THE SECRET OF A KISS is here! If you like Phantom of the Opera, you are gonna love this book! And I loved writing it. Only $2.99 or FREE on Kindle Unlimited! I'm so thrilled this book is finally out, and wowed by all the fantastic reviews it's getting, including hitting three #1 Amazon Bestseller lists for more than two weeks straight!